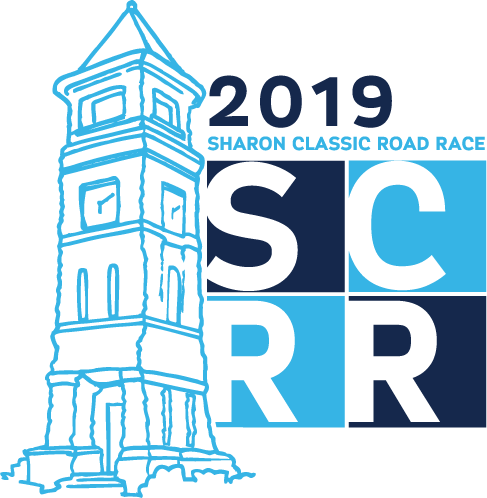 The Sharon Classic 34th Annual Road Race, will be held Saturday, May 4, 2019 on the Sharon Town Green, Sharon, CT 06069. 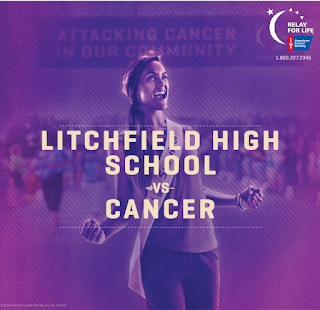 The event includes three Kids Fun Runs and a 5 Mile Run/Walk. After the race- awards, activities, food and beverage vendors and much more. Proceeds from the Sharon Classic will benefit the Sharon Daycare Center. To learn more about the Sharon Day Care Center visit sharondaycare.org. 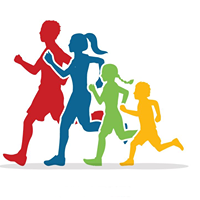 For more information about the Sharon Classic Road Race or to register visit sharonclassic.org or email Race Director Karen Dignacco at kdignacco@comcast.net, or Carrie Olsen at sharondaycare@hotmail.com. Thanks to the Sharon Classic Road Race Diamond Sponsors. Thank you also to all of the businesses who donated silent auction prizes.